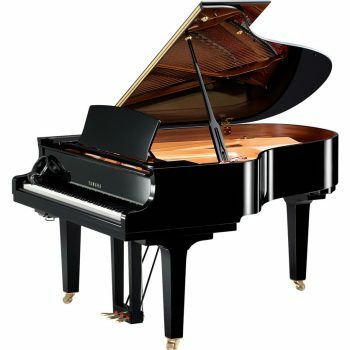 Since 1990 the A. Hanna & Sons Pianos Business has grown and gained an internationally recognition in the Piano Business. We are an official dealer for Cavendish, Yamaha, Ritmuller and other major piano brands. 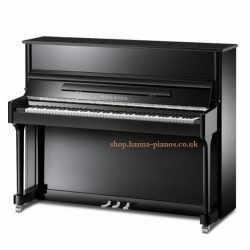 As such, we offer a wide range of digital, acoustic and upright pianos for sale in our Hanna Pianos showroom in Wimbledon, London. 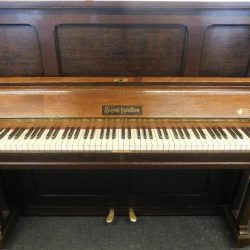 We always have featured pianos on sale as well as affordable second-hand pianos so keep an eye and don’t miss out on those great deals. We would like to invite you to visit our piano showrooms to view, touch and hear the wide range of our special selections of new pianos for sale and /or reconditioned second-hand pianos which are on special deal now with Free UK Delivery. Being Official Yamaha dealers for many years we stock a range of Yamaha Pianos. We are thrilled to invite you to our newly opened Yamaha showroom in Wimbledon. 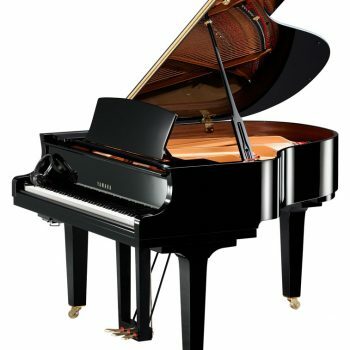 Yamaha has been working intensively to accomplish rich, deep and emotional sound in all their grand pianos. We stock a range of Yamaha Grand Pianos in their various editions including Silent, TransAcoustic and Disklavier. We always have a wide range of Yamaha Upright pianos in stock and we encourage customers to try them. If you’d prefer, our piano specialists are happy to guide you through the range and answer your questions. In Yamaha Hybrid pianos the border between acoustic and digital is now fainter than ever. The series combines the best from both worlds creating unique multi-functional instruments. 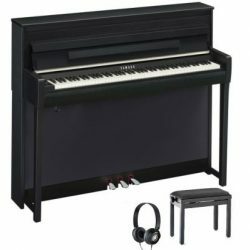 It’s divided into four categories: Yamaha NU series, Yamaha Silent Pianos, Yamaha TransAcoustic Pianos and Yamaha Disclavier. Digital pianos are certainly not what they used to be 20 years ago. Graded hammers, recording, real pedals and slick look are just few of the reasons why these instruments gain increasing popularity. 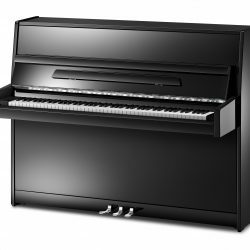 We stock a wide range of Arius YDP, Clavinova and P-series to fit any need and budged. 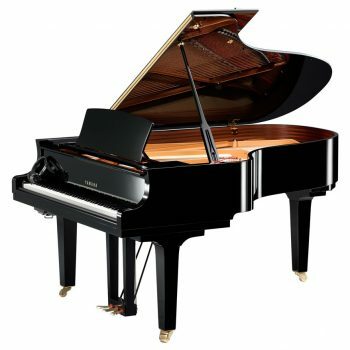 We are also dealers of others renowned piano brands including Cavendish, Ritmuller, Bentley and Pearl River. We stock a wide range of pianos for sale from each of these brands. Cavendish Pianos are hand-built in the UK. Each piano is built over a period of weeks. The making of our Cavendish action alone takes over twenty-four man hours by an action builder. This ensures the highest quality of tone and feel to the piano. 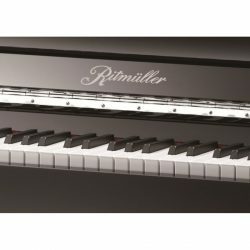 Coming from Germany in 1795 Ritmuller pianos are made today by the world’s largest piano maker “Pearl River” in the southern Chinese city of Guangzhou. We invite you to feel and hear for yourself the artistic excellence of these uprights and grand pianos. 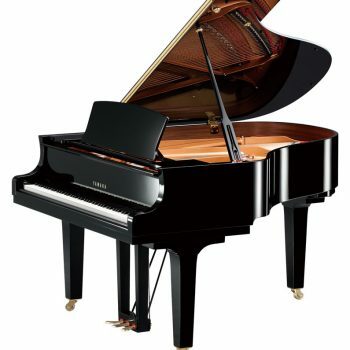 Bentley Pianos are a good quality upright piano made in the award winning Pearl River factory in China. Built on European traditions and containing high quality woods and action parts, these pianos for sale are available to view in our showrooms in Wimbledon London. 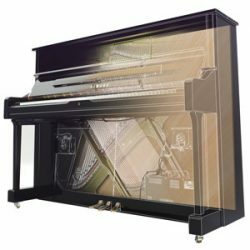 Pearl River pianos combine the art of European craftsmanship with quality components and the latest technological advances in instrument production and are affordably priced. Maybe that’s why it has become the best-selling piano in the world. Some of our Antique pianos are over a hundred years old and have been fully restored and re-built at our well known piano workshop in Wimbledon. These magnificent pianos are unique in their sound, touch, design and story. A. Hanna & Sons Pianos prides themselves in providing exceptional services in sales of top quality restored antique pianos. 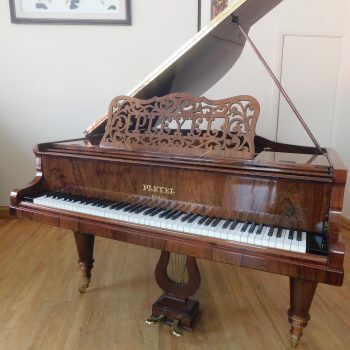 What separates us from most piano dealers is our piano workshop and restoration activity. Having being restoring pianos for more than 50 years, the Hanna brothers Fadi and Chucri Hanna head a professional team of piano restorers making sure each piano is restored to the highest of quality. 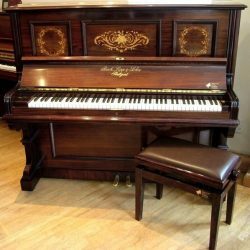 Besides antique pianos, we offer a range of pre-owned pianos for sale. Besides being more affordable, this instruments offer unique sound and look. 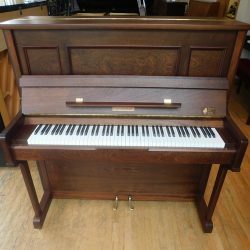 Here at A. Hanna and Sons Pianos we offer a range of pre-owned pianos which have been refurbished, renovated and are completely operational. 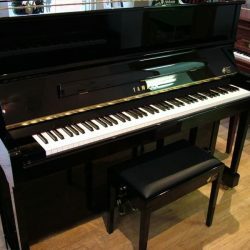 We have pre-owned pianos suitable for all budgets from various brands including Yamaha, Steinway and Bluthner.